Thanks Drakiv ... we both try to be historical but balanced teams to start this NW as we are playing a game in the end ^^ I discuss this with Cosak though i didnt start NW officially on GM forums yet. Lancier a écrit: Thanks Drakiv ... we both try to be historical but balanced teams to start this NW as we are playing a game in the end ^^ I discuss this with Cosak though i didnt start NW officially on GM forums yet. Its balanced i don't understand your justification just bad thing for me, its like russia and france allied during 1807 and 1812 but its not in the same team and its ok but Wurttemberg why?? Yes Drakiv we will talk this with Cosak thanks. Join NW La Grande Armée ! Join NW Allied Coalition ! Yes Drakiv we talked with Cosak, tho Würt was with allies in 1814 and 1815 it would be more sensible to keep with France as until 1814 was with Napoleon. Thanks for mentioning. Ok tank you lancier but i'm not angry about this i just mentioning. You can compose the side as you want mate. NW first 2 Battle topics are unlocked on GM forum. Ones who joined an army of GM Napoleonic Wars (La Grande Armee or the Allied Coalition) can apply to these. Games re on 27th and 29th November Friday & Sunday 20:00 GMT. If we cant have 6 players for battles games will be postponed to the following week. Stanley,l0ki,Floflo,Crazy Lakota & Drakiv welcome to GM-NW La Grande Armee. 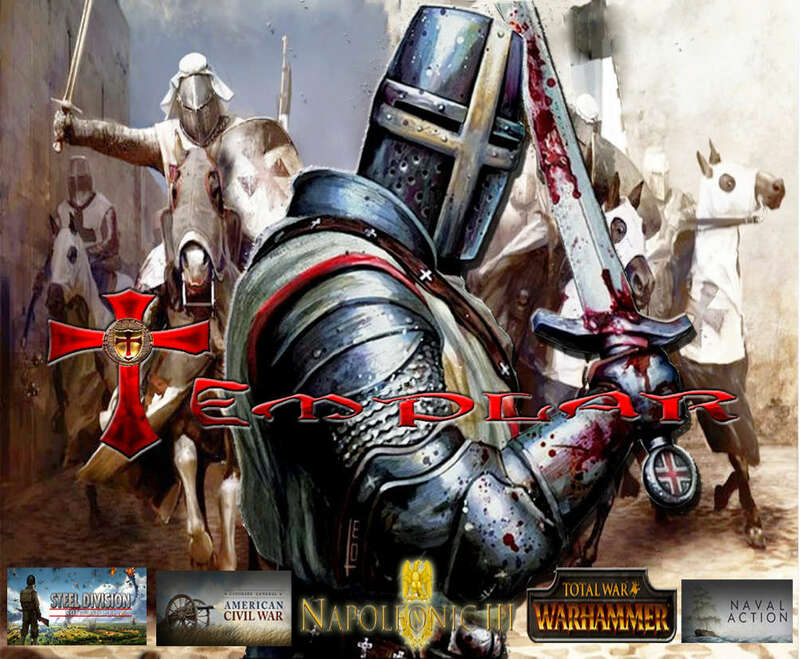 Des traîtres chez les Templars qui fraternise avec des Anglois et des Schleux non mais brûlez les hérétiques!! Drakiv au bucher ! Tu sera anhilé par la Coalition mon petit !! Concernant notre bataille , on verra avec Flo quand jouer sur ts ca sert à rien d'en parler sur le forum puisqu'on peux s'en charger en interne. Morkern tu peut jouer ce soir?